Dane County Shamrock Club, Inc. 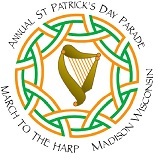 The St. Patrick’s Day Parade Committee invites you and your organization to participate in the 2019 parade around Madison’s beautiful Capitol Square. We welcome sponsors, parade entries, volunteers and spectators to participate as we celebrate the Irish culture. Parade proceeds will be donated to local charities! 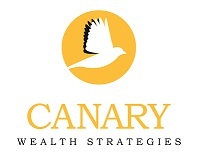 Check out all our supporters by visiting our Corporate Sponsors and Contributors pages. hosting provided by Implicit Technologies, Inc.